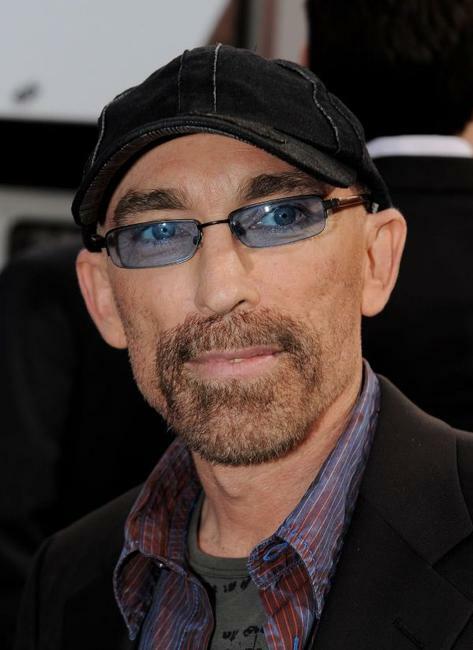 Jackie Earle Haley at the California premiere of "A Nightmare on Elm Street." 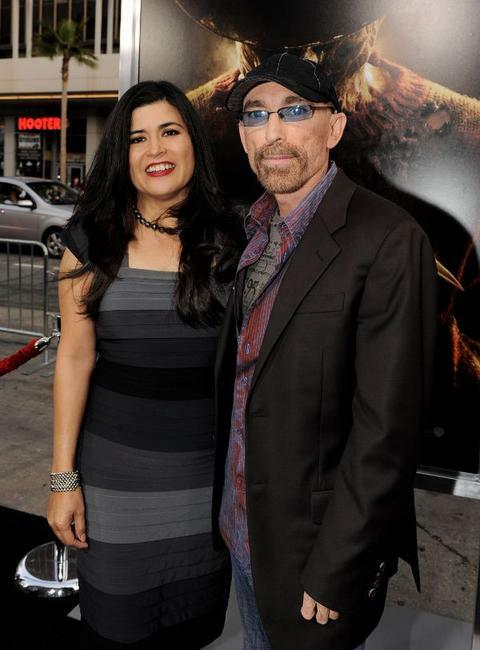 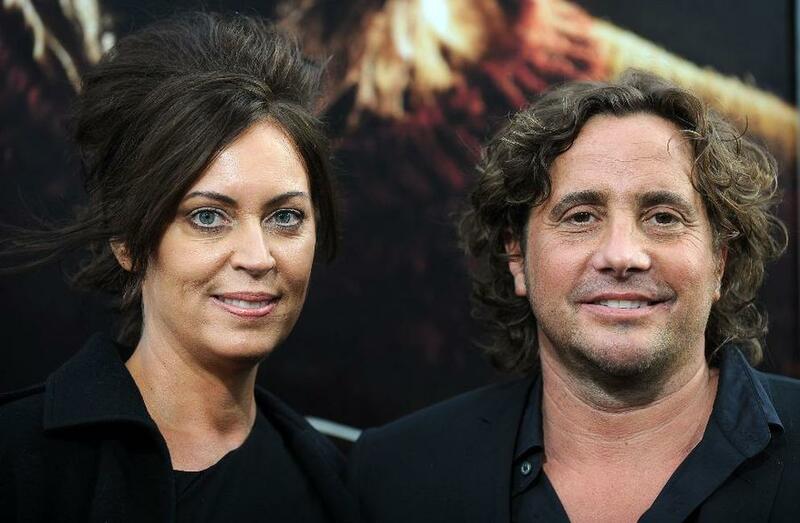 Amelia Cruz and Jackie Earle Haley at the California premiere of "A Nightmare on Elm Street." 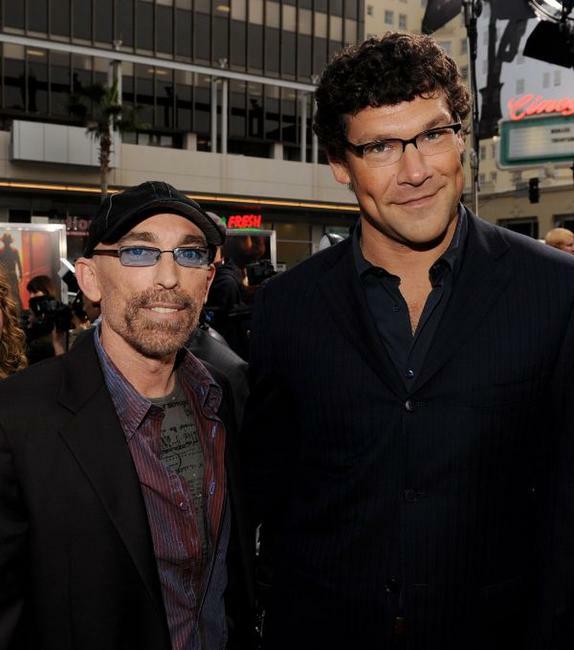 Jackie Earle Haley and Richard Brenner at the California premiere of "A Nightmare on Elm Street." 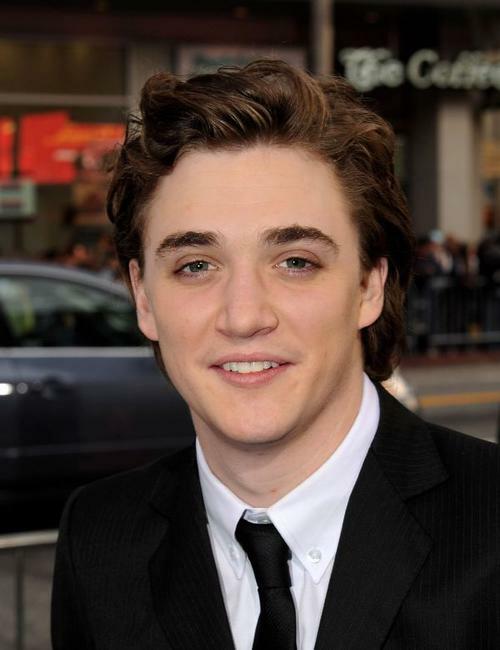 Kyle Gallner at the California premiere of "A Nightmare on Elm Street." 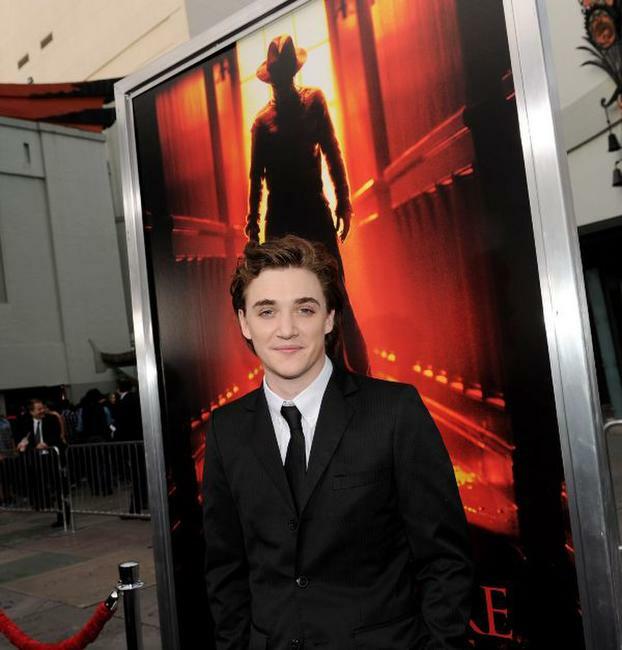 Rooney Mara at the California premiere of "A Nightmare on Elm Street." 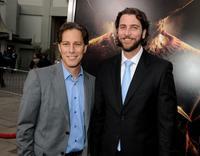 Rooney Mara and Kate Mara at the California premiere of "A Nightmare on Elm Street." 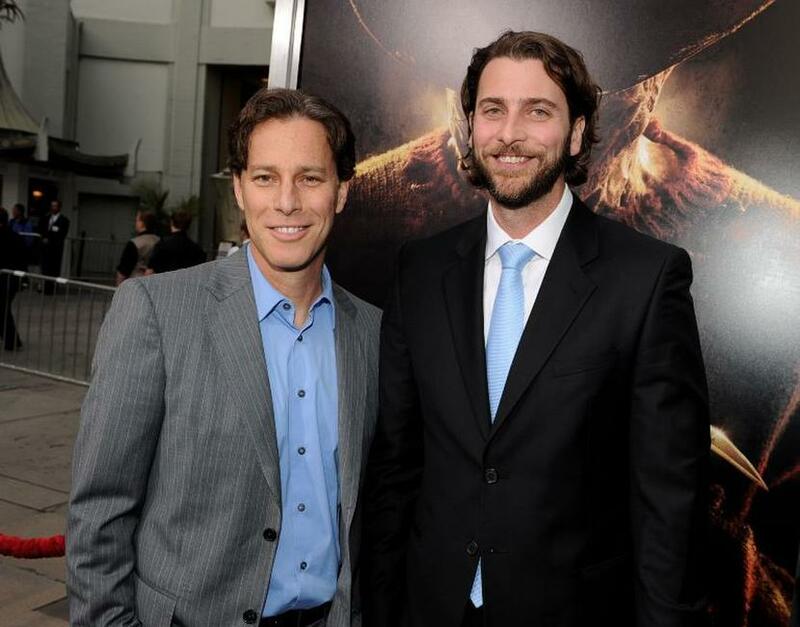 Producer Brad Fuller and Thomas Dekker at the California premiere of "A Nightmare on Elm Street." 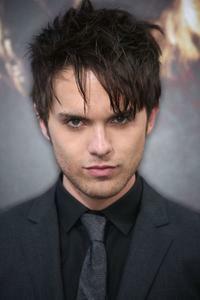 Thomas Dekker at the California premiere of "A Nightmare on Elm Street." 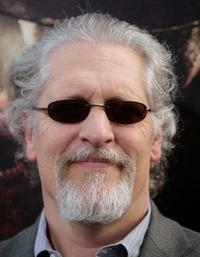 Clancy Brown at the California premiere of "A Nightmare on Elm Street." Connie Britton at the California premiere of "A Nightmare on Elm Street." 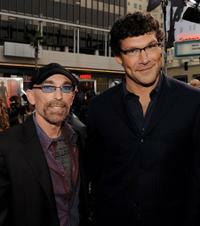 Director Samuel Bayer and Guest at the California premiere of "A Nightmare on Elm Street." 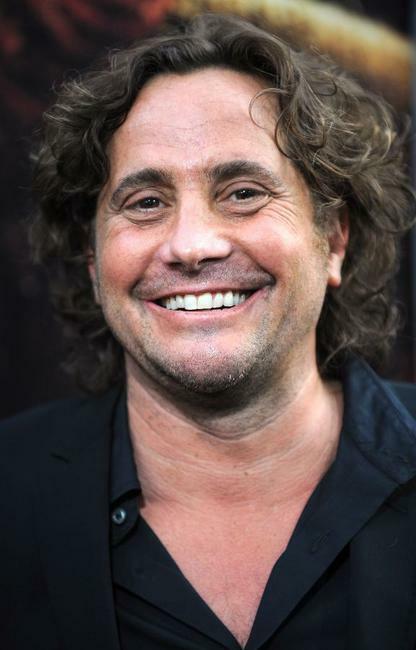 Director Samuel Bayer at the California premiere of "A Nightmare on Elm Street." 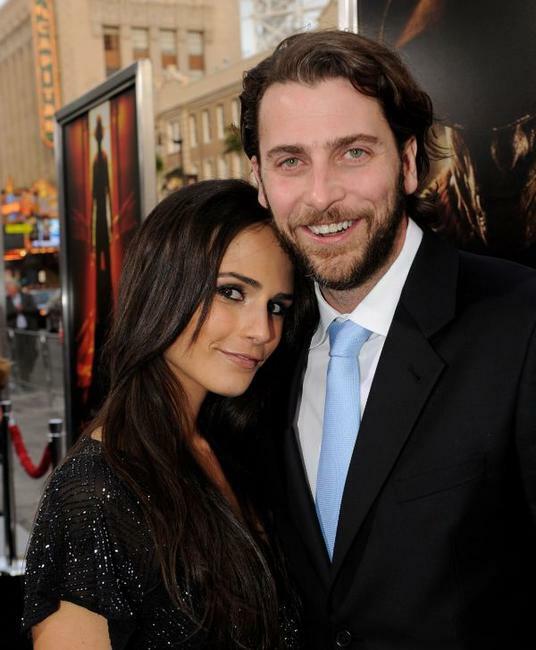 Jordana Brewster and producer Andrew Form at the California premiere of "A Nightmare on Elm Street." 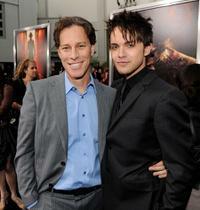 Brad Fuller and Andrew Form at the California premiere of "A Nightmare on Elm Street." 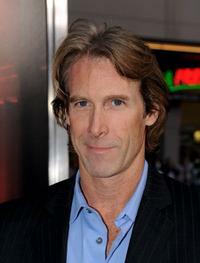 Producer Michael Bay at the California premiere of "A Nightmare on Elm Street." 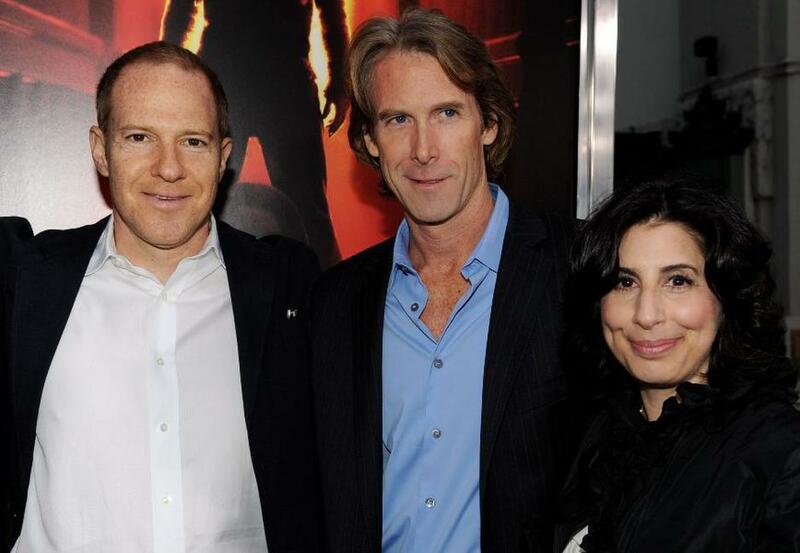 Toby Emmerich, producer Michael Bay and Sue Kroll at the California premiere of "A Nightmare on Elm Street."